First Look, Tell us what you think. 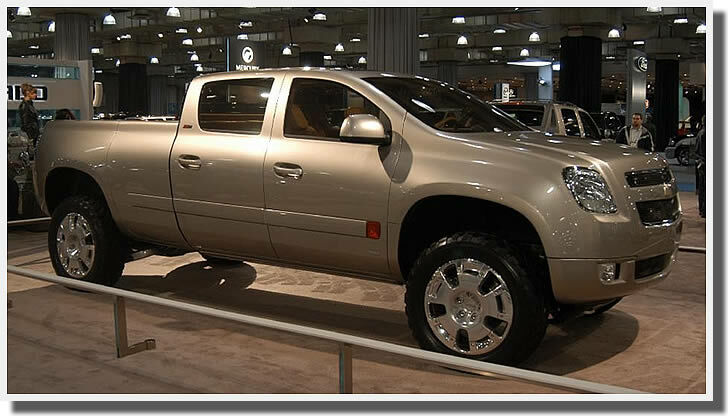 The new concept truck from Chevy is sleek and stylish but is it something you would consider buying? General Motors is in the process of spending some major bucks redesigning its full-size pickups with a massive chunk of these funds being dedicated to the all new 2013 Silverado. While the next generation of Chevy Silverado’s are still a long way away from actual production, you can bet that we will certainly be keeping an eye on this truck in the coming months. 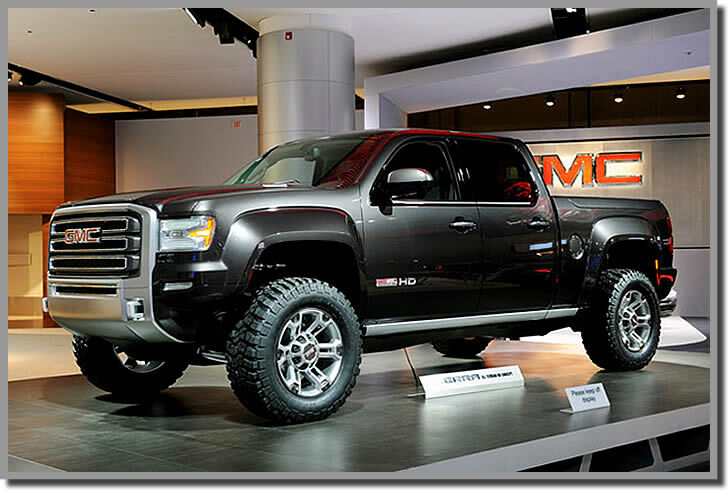 For comparison we are including a photo of the 2012 GMC Concept truck from the Detroit Auto Show. Granted this truck is all decked out in badass off road accessories that place it in a different category then the Chevy version above but just think what a splash it would have made against the Ford Raptor for special purpose vehicles. Also see the new 2012 Silverado.